Julia Roberts has found her latest project and has signed on as star and producer. 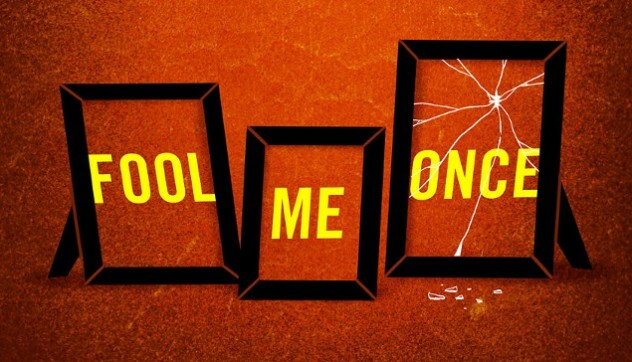 The project in question is the film adaptation of New York Times best-selling author Harlan Coben’s ‘Fool Me Once‘. Roberts will produce with partners Lisa Gillan and Marisa Yeres Gill through their Red Om Films banner. ‘American Pastoral’ Trailer Debuts And It’s Explosive! This entry was posted on Tuesday, March 29th, 2016 at 4:14 pm	and is filed under Books, Film, News. You can follow any responses to this entry through the RSS 2.0 feed. You can skip to the end and leave a response. Pinging is currently not allowed. « William H. Macy Sets All-Star Cast For Indie ‘Krystal’!! !